Kevin Hart got married to his long time girlfriend Eniko Parish. 17. 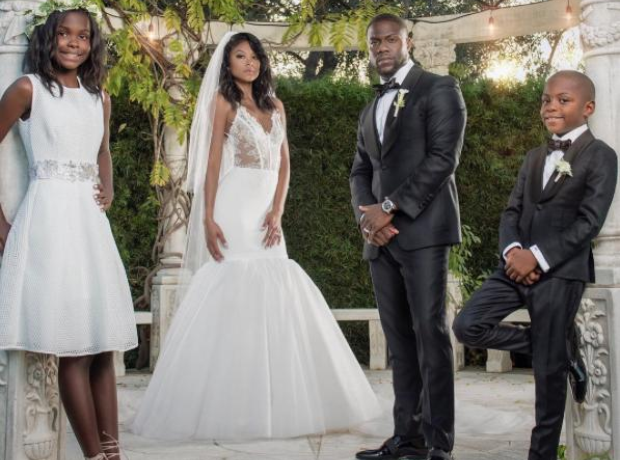 Kevin Hart got married to his long time girlfriend Eniko Parish.